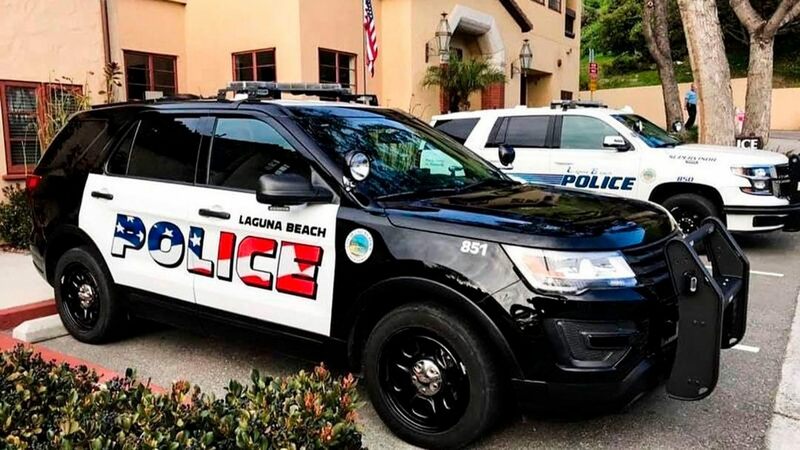 A Southern California police department is attracting both praise and backlash for the new star-spangled logo on the sides of its patrol cars. 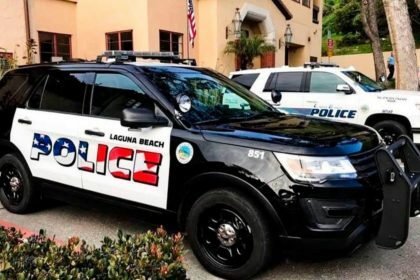 The Laguna Beach Police Department in Orange County had just added American-flag-style lettering for the word “police” on the sides of the cars, the Los Angeles Times reported Saturday. However, local artist Carrie Woodburn told the design was too “aggressive,” saying she felt it was not representing the community. Laguna Beach is a city where 23,000 people reside, located about 50 miles southeast of Los Angeles. Councilman Peter Blake was amazed by the backlash. He told the Los Angeles Times that some people were concerned the design might worry the region’s immigrants. “People are actually ridiculous enough to bring up comments about our cop cars having American flags on them,” he stated. Laguna Beach Police Cpl. Ryan Hotchkiss stated he’s heard nothing but positive comments regarding the new design. The department’s vehicles used to be all white before but are now primarily black, with the patriotic lettering on white doors. The department agreed the design didn’t come out exactly as thought and the city council stated it would take up the issue again at their monthly meeting Tuesday. What’s the Difference Between 4×4 and AWD? And Which is Best for You? It looks beautiful, please make more of the police cars like this .